Tax dodging is commonly associated with big business, but HM Revenue & Customs says that small and medium-sized companies are responsible for 51 per cent of the £5.2 billion “tax gap” between what is owed and what is paid. A recent report from the taxman, the result of in-depth interviews with 45 business owners found to have deliberately evaded tax, has broken small companies down into four distinct profiles. The “unthinking evader” engages in habitual “low-level evasion . . . often without thought”, despite seeing themselves as a “conscientious and law abiding citizen”, HMRC found. “Invested evaders” see tax evasion as an “unfortunate financial necessity” and tend to be guilty of backdating invoices and understating cash income. “Lifestyle evaders” are said to be aiming to achieve a way of life that would “otherwise be out of reach, which they feel is justified by the taxes they do pay”. Finally, “systematic evaders” engage in more complex schemes and consider their misconduct as “integral to the business model”, the report said. 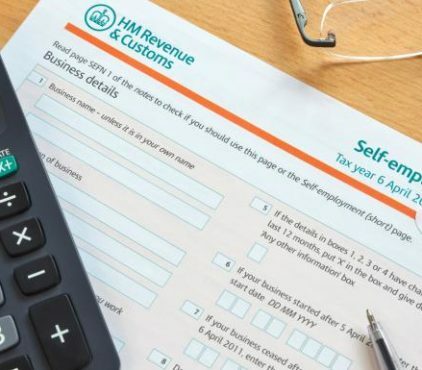 All four categories were found to believe that they had little chance of being caught and few had “any understanding of the potential scale of financial penalties”, HMRC said. Justifications given for evasion included claims that the amounts were insignificant in comparison to the sums avoided, or evaded, by big businesses.